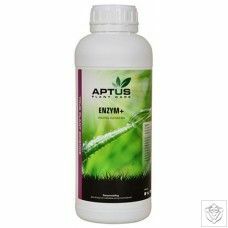 Beneficial microbes in the root-zone improves the availability of nutrients and help to protect against root-diseases. 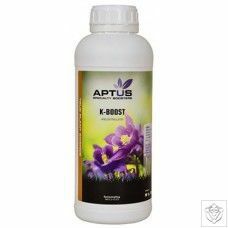 Advanced Nutrients Voodoo Juice contains 6 super-strains of beneficial microbe which have been painstakingly and bred to create the best possible environment for the roots of your plants. These microbes form colonies around the roots protecting them from diseases, feeding them oxygen and breaking down nutrients for them. They also produce organic matter such as humates which naturally “chelate” nutrients to make them more easily available to the plant. Voodoo Juice significantly increases root-branching and root-mass. More roots means bigger yields! Voodoo Juice is fully compatible with Advanced Nutrients Sensi Grow and Bloom/Connoisseur and will not affect their “pH perfect” technology. 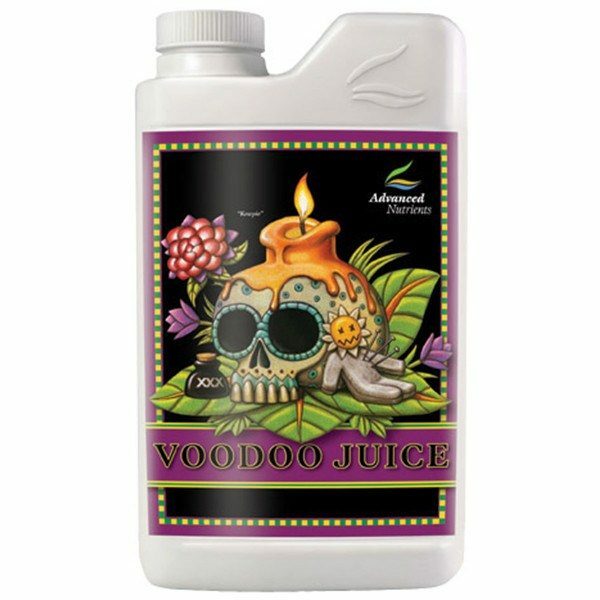 Advance Nutrients Voodoo Juice can be used right through from cutting to the second week of flowering and works in any substrate and growing system. 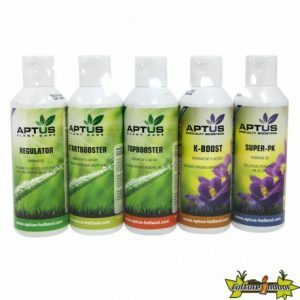 Simply add to your feed water/nutrient solution at a rate of 2ml/Litre. It is not advisable to use any peroxide additives with Voodoo Juice as this will kill the beneficial microbes.